Available to our carrier partners, delivering the highest quality voice termination to any destination worldwide. Vodafone Carrier Services has been ranked the largest International Voice Carrier, for the fourth consecutive year. Vodafone IPX delivers a full portfolio of IP based voice and data services. Unmatched scale and competitive differentiation for high quality voice termination to any destination worldwide. Vodafone Carrier Services transports 59 billion international voice minutes on its network. It has continued to grow its organic retail traffic in an overall declining market, which is a unique proposition that other MNOs can partner with VCS on for mutual benefit. VCS focusses on managing its end-to-end routing with minimal hand-offs for its Local Markets and obtaining the inbound traffic from the point of origination thereby improving its overall voice quality for customers. Through our International Voice offering, we will manage our Carrier partner’s customers calls with the same care and quality of service as with Vodafone’s global customers. Our commitment is to our own customer base, to that of our customers and to the market. Vodafone International Voice provides our carrier partners the same retail quality of service to their customers around the world. 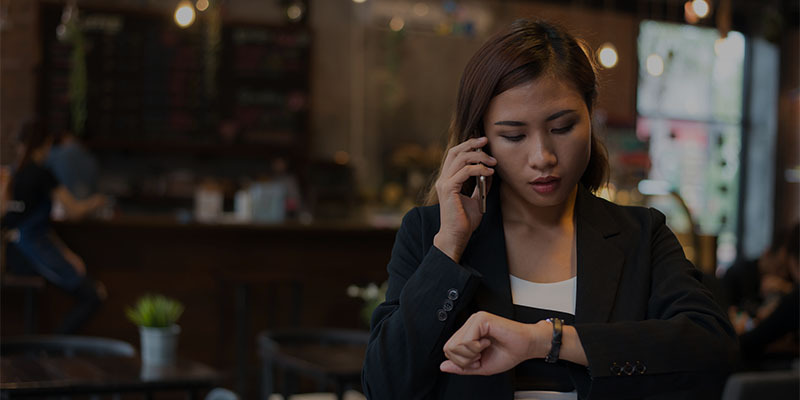 Every minute to us is a Vodafone minute, we do not prioritise a Vodafone minute over a carrier customer minute, which ensures the same care and quality of service as those of Vodafone’s global retail customer base. Through a direct connection, our partners can benefit from Vodafone’s investments and jointly accelerate speed to market in the evolution of services for the future. Why choose Vodafone International Voice? Unmatched scale on one of the world’s largest wholly owned IP networks. Vodafone’s 500+ million mobile customers are at the heart of our International Voice strategy. Leverage Vodafone’s economies of scale across a full A to Z list of worldwide destinations. Utilise Vodafone’s high quality retail and direct traffic routes. Relentless focus on fraud prevention and management. Committed to remaining a leader in International Voice. Please get in touch with our Voice Account Team.